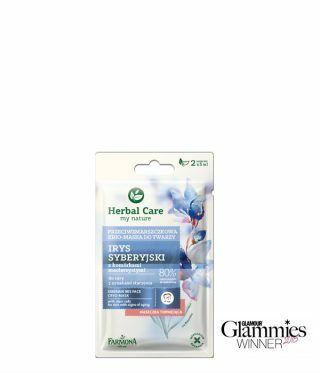 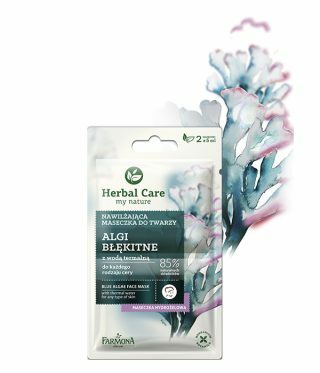 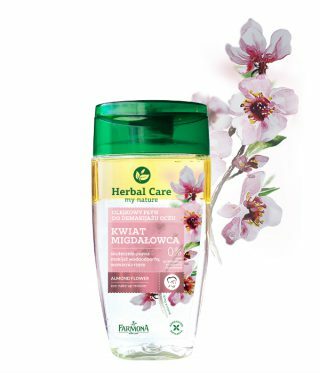 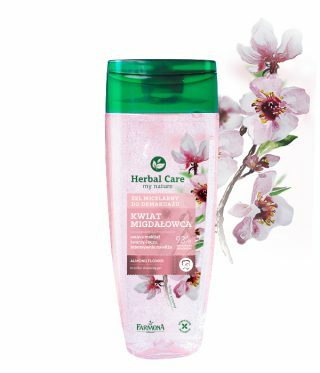 Herbal Care is a line of products for the face, body and hair, inspired by the richness of nature and based on natural plant extracts. 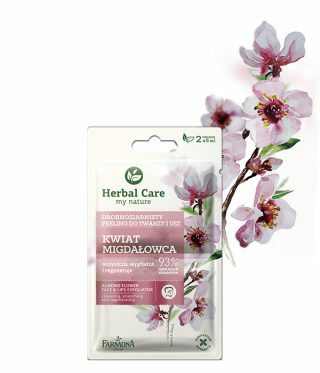 It is free of parabens, mineral oils, artificial dyes, alcohol, therefore ideal for those who value of natural beauty. 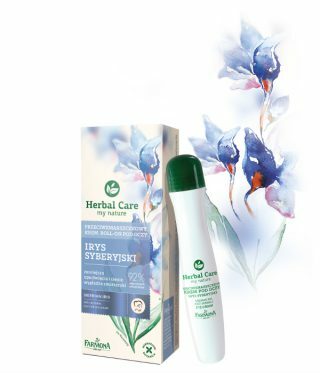 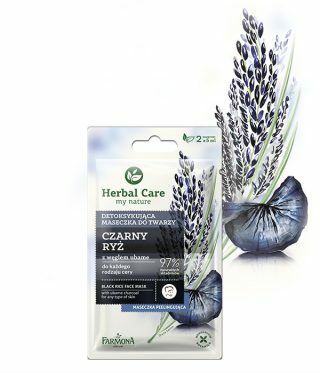 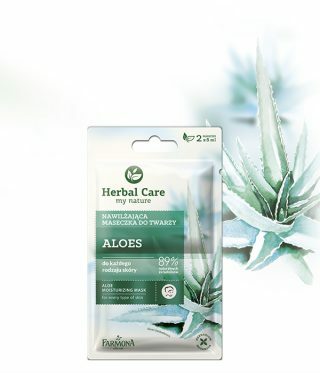 Herbal Care cosmetics are gentle on the skin and environmentally friendly. 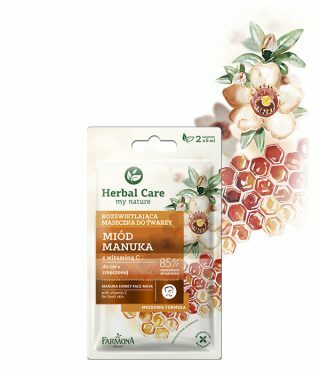 They contain nature’s most precious gifts: herbs from ecologically clean areas, and unique compositions of nourishing ingredients – everything maintaining skin that is beauty, silky soft and full of radiance. 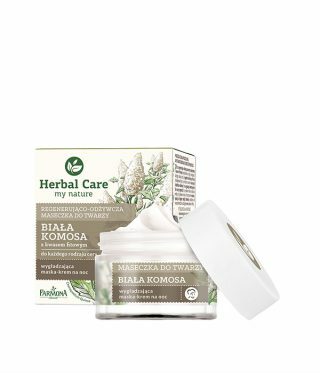 The creams contain a multitude of natural active ingredients that are kind to the skin, provide excellent care, and improve the skin’s condition and appearance. 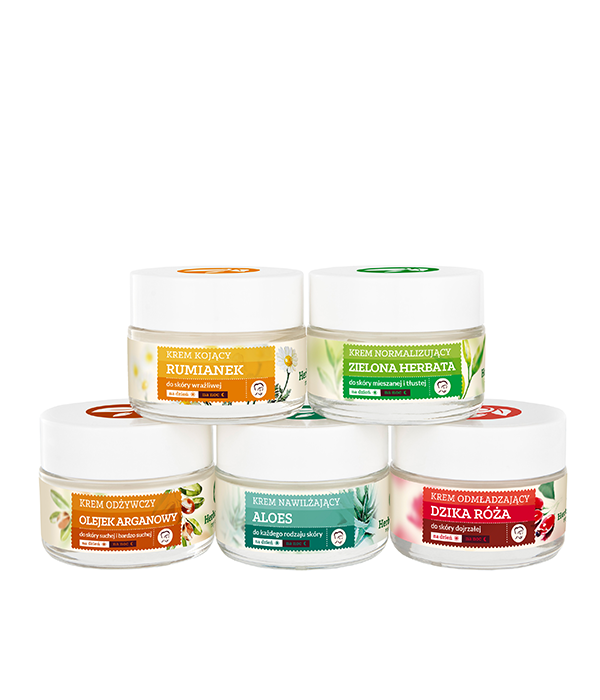 Specifically developed, nutrient-rich recipes deeply moisturize and nourish the skin with long-lasting effects.